Using thermal methods to maintain the original freshness and flavour of food products. Blockchain for tracking and monitoring food. 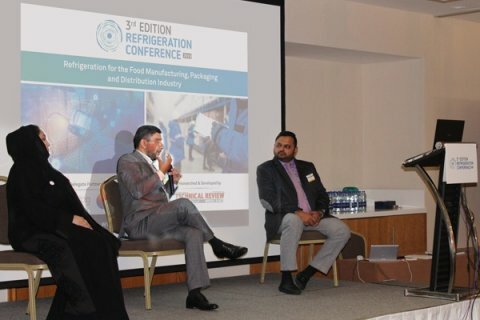 AI and robotics to enable food manufacturers to track products and match consumer demand. Carbon dioxide (CO2) refrigeration systems. 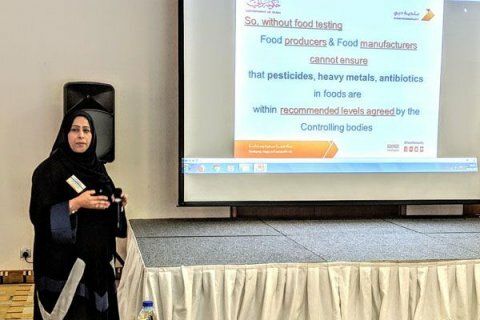 Propagating food safety through adoptive and preventive measures. Providing versatility and greater speed in delivery via vertical form fill seal (VFFS) packaging systems. If you would like to learn more, click below to read about the event or to learn more about our past events. Missed the event? 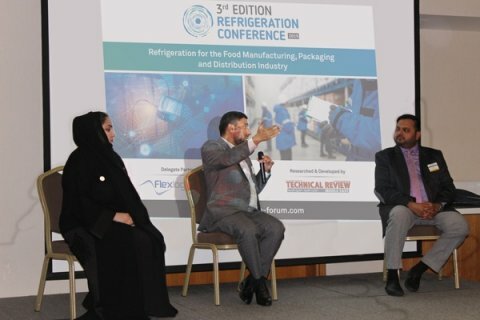 Register below to receive the post-event report or to attend the 4th Refrigeration Conference Bahrain! Flexlog is an innovative start-up that gives life to your truck, reefer container or retail freezer. Based on our cloud platform, we give real time access to the cargo information to all stakeholders involved in the cold chain, we can improve the traceability of your goods keeping storage/transportation records, save money avoiding use of disposable data loggers, improve the transparency between you and your client, get global coverage with our satellite solution and automatize QA tasks with our automatic upload system. We are currently based in Brazil and now, looking for interested distributors/partners in MENA region. Get in touch if interested.